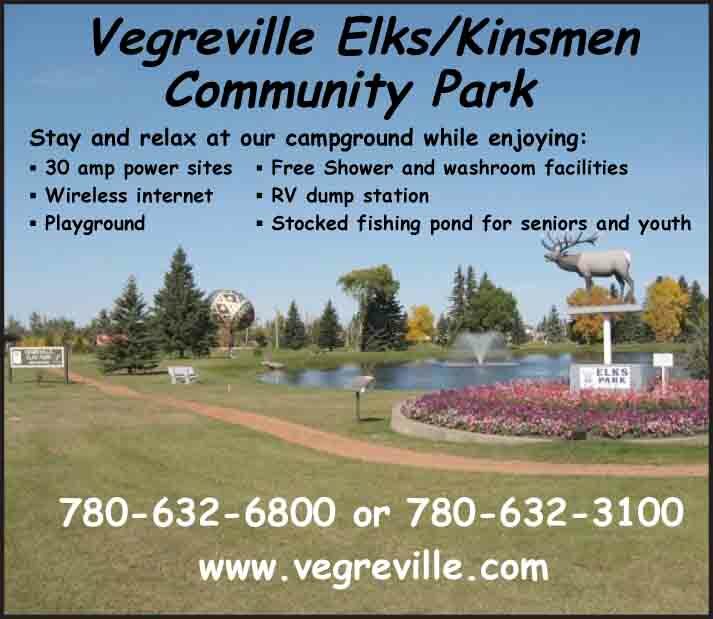 Location: On Trans-Canada Hwy 1 and Hwy 3, about midway between Cypress Hills Provincial Park in the far southeast corner of the province and Dinosaur Provincial Park to the northwest; 170 km northeast of Lethbridge and 300 km southeast of Calgary. Population: 63,200. 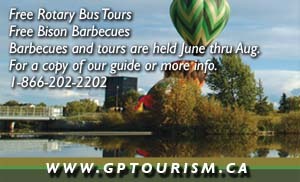 Visitor Information: www.tourismmedicinehat.com or 1-800-481-2822. Set in the lovely prairie landscape of the South Saskatchewan River, Medicine Hat is known for an impressive historic downtown and the Medalta clay district that began producing pottery over 100 years ago for shipment around the world; the facility is now an industrial museum and arts centre. The largest dinosaur bonebed ever documented is located about 30 miles north of Medicine Hat, while half an hour south of town, Red Rock Coulee protects an otherworldly landscape of bright rust-colored concretion sandstone boulders that look like perfect 8-foot bagels, some almost surgically sliced in half. An all-season recreational playground, “Canada’s Sunniest City” also hosts great music and arts festivals, a summer Stampede and exceptionally unique shopping opportunities.